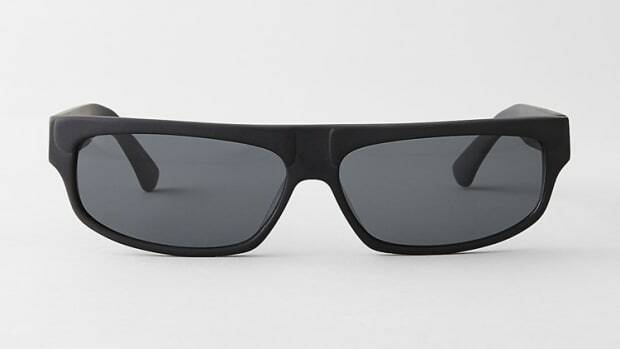 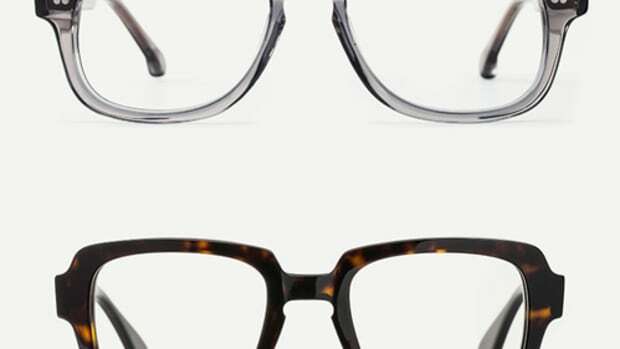 Steven Alan adds two new sunglass styles to its ever-growing eyewear collection: The Oliver and the Cortland, two frames with a retro aesthetic, but updated with a bit of an understated, modern twist that are both great for a variety of face shapes and sizes. 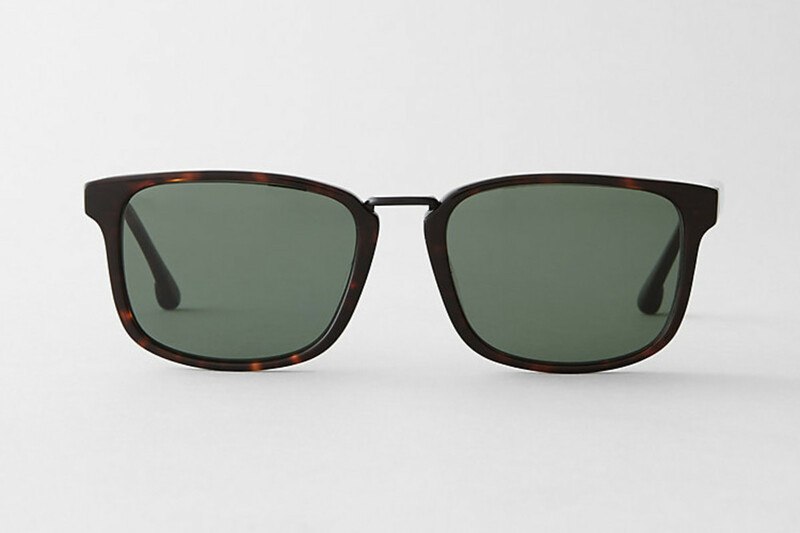 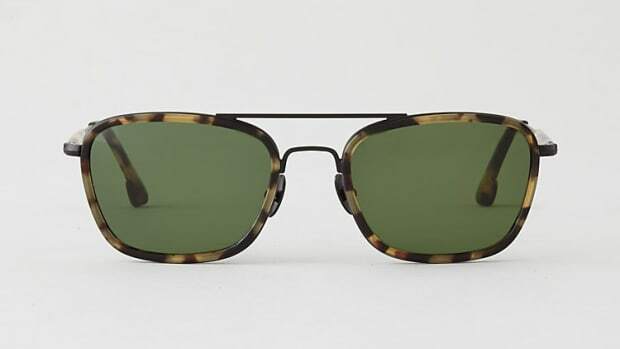 The Cortland, the most compact of the two styles, comes in green and brown tortoise cellulose acetates and the Oliver (above) is a larger style that comes in brown and dark tortoise. 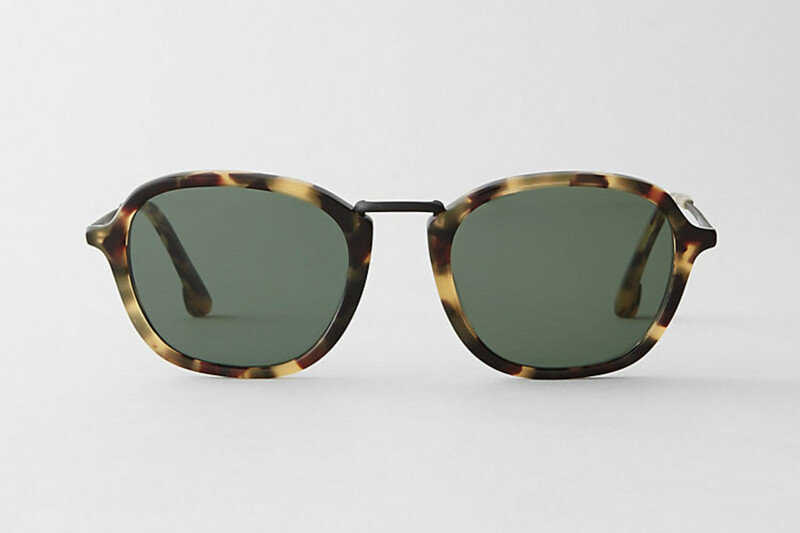 The cellulose acetates are sourced from Northern Italy and are matched with clean metal earstems and bridges and each pair includes custom lenses.